under license to London News Pictures. LONDON, UK 17/05/2011. 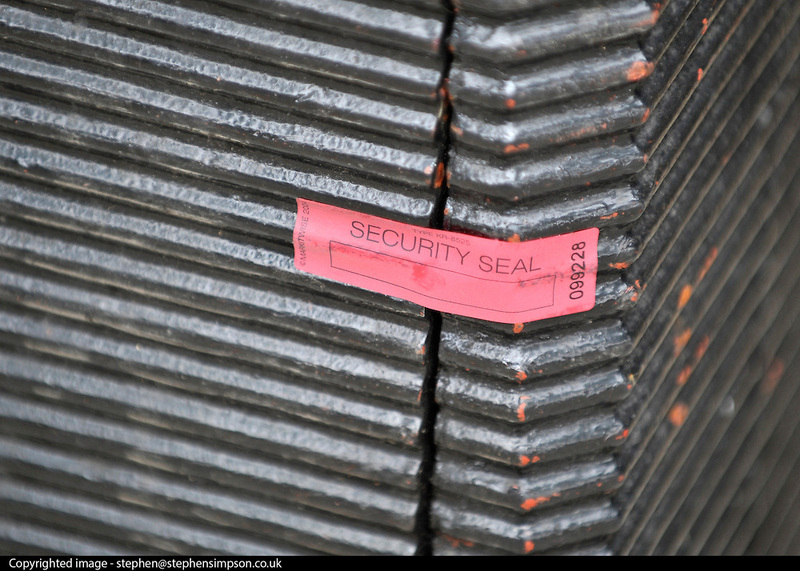 A security seal on a lamp post in Whitehall. Police carry out security checks in Whitehall, Central London today (17 May 2011). Please see special instructions for usage rates. Photo credit should read Stephen Simpson/LNP.